Awards: Filmfare Award for Best Film (Khoobsurat, Anand – 1981, 1972), Dadasahab Phalke Award (2000), Filmfare Award for Best Story (Anand – 1972), Padma Vibhushan (2001), Zee Cine Award for Lifetime Achievement (1998), National Film Award for Best Feature Film (Anuradha – 1961), Filmfare Award for Best Screenplay (Anokhi Raat – 1970) and more. Ah! The last line is inspiring, isn’t it? Why are we saying all these dialogues? It is because they are the famous dialogues from the popular movies directed by one mastermind! Yes, we are talking about Hrishikesh Mukherjee. The Bengali man was known for making light-hearted movies. If we have fond memories of movies that moved us and made us laugh, it is because of Hrishikesh Mukherjee. Hrishikesh Mukherjee was an Indian film director, who made some of the finest movies in Bollywood. Today, we shall dedicate this post to the man, who made us laugh as well as cry. Wouldn’t you want to know about the fine man, who knew the audience and human emotions? Read on to find out more about him. Before Hrishi Da became an Indian film director, he was a teacher. He did not know that he would become a director because he studied Science and also did graduation in Chemistry from University of Calcutta. He was born in Calcutta (Now Kolkata) and later he developed interest in movies. He stepped into the film industry as a cameraman. He started with Bengali Movies. It was Subodh Mitter, who taught him most of the skills. 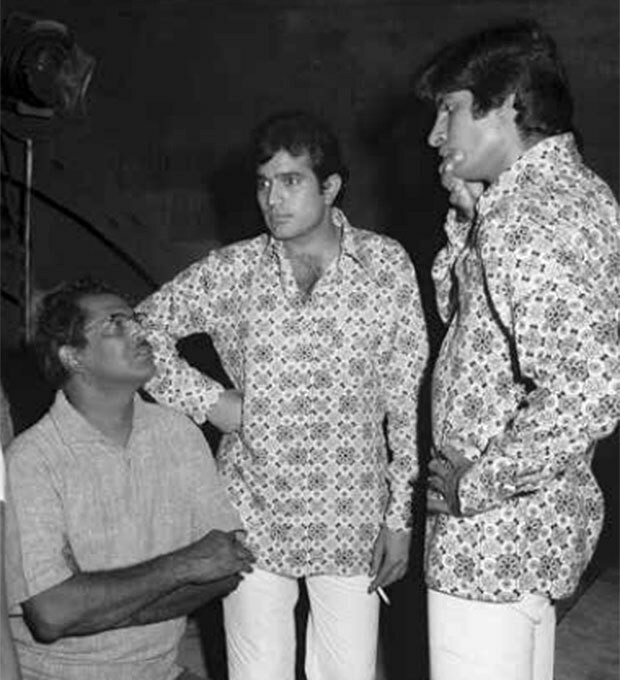 When he moved to Mumbai, he worked with Bimal Roy as the assistant director. He was the assistant director for big names like Devdas and Do Bigha Zameen. The debut movie that he directed, Musafir, was not a great success. However, he did not give up and rose to fame after directing the movie, Anari. The cast, film and crew won Filmfare awards for the movie. Most of his movies were fun and light-hearted but Anand movie was the most heart-breaking one. 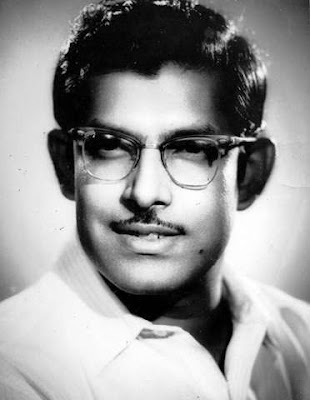 Hrishikesh Mukherjee received several awards for his movies. He also got the Lifetime Achievement Award at Zee Cine Award (1998). Hrishi Da had two sons and three daughters. He was married but his wife died long before he passed away. Did you know that Hrishikesh Mukherjee was fond of animals? He was a true animal lover. During his last phase of life, he lived with many pets and some servants in Bandra, Mumbai. He had a renal failure after which he was admitted in the hospital. However, he could not survive and died ten weeks later. His journey of film-making ended in the year 2006. We lost a great director, who gave us some really fine movies. Well, we still remember him for his discipline, humour and kind-hearted nature. Just like the dialogue in Anand, he did not live a long enough life but he managed to live a big life! His name has gone down in the history of Indian Cinema. We shall fondly remember him!